What are you expecting? Are you expecting the blessings of God? Or better yet, are you expecting His miracles? It’s time to go above and beyond in our thoughts, beliefs, and expectations. It’s time to expect the impossible; farther than the eye can see. 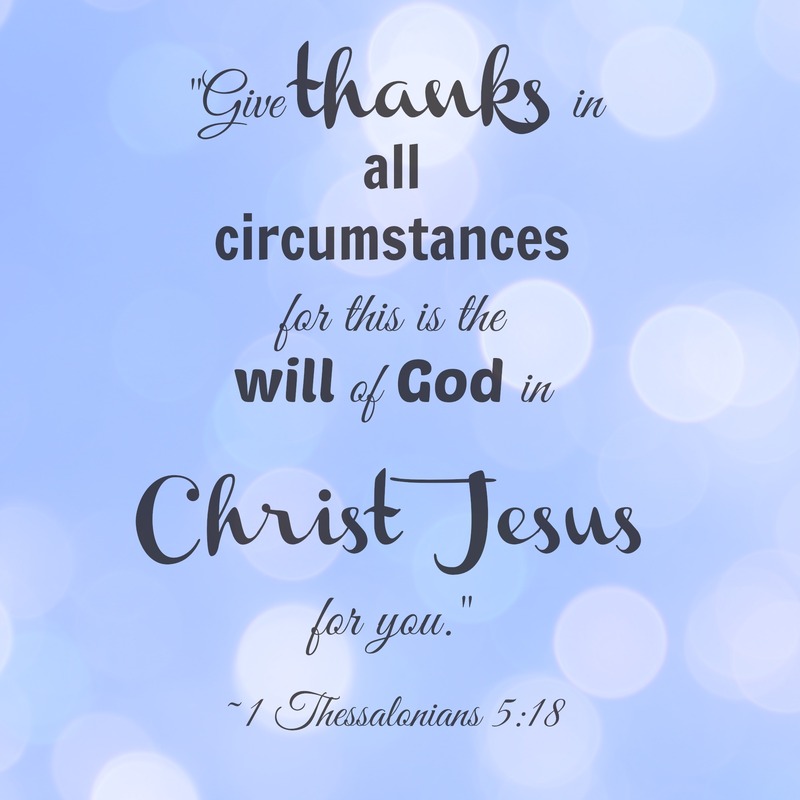 We at New Changing Life Deliverance Church would like to show our appreciation to you for your time and faithfulness in visiting our WordPress blog. It is with great Glory to our Heavenly Father and honor to our leader, Bishop Bobby Wellons, Sr., to share the word of God with His people. Expectation for miracles is where we are located in the spirit. We are believing and trusting God like never before for incredible miracles that only God can perform. As Saints, it is up to us to look deeper into the spirit of God for greater than we can imagine, better than the last blessing we received. Why not ask God for a new thing? Why not dare to dream? Why not step out of the crowd, and try God for a new beginning? Lazarus did so. The Bread of Life spoke Life into a dead situation which resulted to resurrection of Life. Jesus is the Bread of Life; he carries life on the inside of Him. Through every word spoken from the lips of our Lord, life was attached. He spoke to Lazarus’s dry bones, and they rose (Ezekiel 37). Remember, death and life are in the power of the tongue (Proverbs 18:21), and we have the same power on the inside of us to speak life over ANY situation. Fellow Christians, here are a few questions to ponder upon. Do you recognize the capabilities which lie on the inside of you? Have you used the abilities and authority that God has given you? What do others see in you? What do you believe is expected of you? If you’re having trouble understanding or even answering these questions, take a look at Acts 3 (KJV). 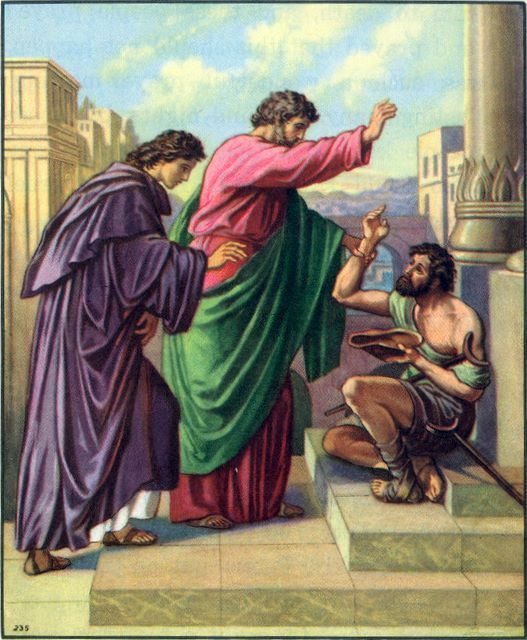 Acts 3 tells the story of a lame man that sat at a temple gate called “Beautiful”, begging of those passing by. However, one day he took a “look” at two special passersby; and his life was never the same. If you are tired or feel unsatisfied with your current life’s status; take a “look” on the message within Acts 3 (KJV). Ask God to opening your spiritual eyes that you may see what you have never seen before; in order to receive an expected miracle. Be in expectation, stay connected to God, and hearken diligently unto the voice of the Lord thy God. The above scriptures are few of many that laid the foundation for a miraculous, blessed, and triumphant 2017 season. We are in expectation for even greater in 2018. NCLDC will be giving away needed items to the community. If you are in need or know someone, come on by! ****Under the leadership of Bishop Bobby Wellons, Sr.
New Changing Life Deliverance Church celebrates this week’s “Highlights” in the Lord. We thank God for our leader, Bishop Bobby Wellons, Sr. The Lord continues to use the Man of God to help us recognize the “Highlights” of the Lord. There are many blessings that take place in our lives; but the miracles that we experience are true highlights that we must always recognize and share with others around us. John 5:1-16 discussed the highlight of a man that sat at the Pool of Bethesda for 38 long years. Thirty-eight years is a lifetime for some; so imagine the case of infirmity he was facing for a lifetime that only Jesus could change with one simple word of instruction: “Rise, take up thy bed and walk”. 2017 has been an amazing year thus far. God let us know, through our Bishop that 2017 is the year of “Increase”. And yes, since January of this year, an “Increase” is exactly what we’ve continued to experience. Although the trials may get increasingly heavy, and times get a little rough; we recognize that through it all God will never leave us, nor forsake us. As we “rise”, God is reminding us through Psalm 1, of the character and actions of a “blessed man”. “Blessed is the man that walketh not in the counsel of the ungodly…”; revealed in the 1st verse from this 1st division of Psalms. As we study this scripture thoroughly, it opens us up to more of how a blessed man lives his life; and the benefits he will gain from doing so. A blessed man “shall be like a tree planted by the rivers of water, that bringeth forth his fruit in his season”. Galatians 5:22-23 describe the 9 Fruit of the Spirit in its entirety; which includes love, joy, peace, longsuffering, gentleness, goodness, faith, meekness, and temperance (against such there is no law). However, imagine how many Saints we know that has an abundance of love, faith, and goodness; but they lack joy. When God saved us, joy was one of the first things we should have experienced. We couldn’t wait to tell everyone we knew that we were saved. We shared the love of God with so much joy and excitement. We wanted everyone in our family saved. We shouted, gave God glory for everything, and kept a genuine smile on our faces without realizing we were smiling. What happened to that joy??? What happened to that smile??? Who or what did we allow to take it from us??? It’s time for us to rise, go back, and get it! It’s time for RESTORATION. Everything the devil stole, God is getting ready to return. This includes our JOY!!!!! Saints, go back and get your joy. If you don’t want that old joy anymore; ask the Lord to give you BETTER JOY than you had before. Now, that’s RESTORATION!!!!! Happy New Life to you and your family from Bishop Bobby Wellons, Sr. and New Changing Life Deliverance Church. We are so thankful for the many miracles, blessings, and victories that we have won in 2016. We give God glory as we “press toward the mark for the prize of the high calling of God in Christ Jesus” (Philippians 3:14 KJV) and move forward into 2017 with great expectations of an abundant life and an abundance of miracles. God continues to use our leader, Bishop Bobby Wellons, Sr. for the saving of our souls and personal well being. With that said, God is urging His people through the Man of God to “watch as well as pray”. We are in store for so many wonderful things; “eye hath not seen, nor ear heard….” that God has prepared for us and the Devil would love nothing more than to stop those blessings. However, God will never leave His people wondering without warning. “For we wrestle not against flesh and blood, but against principalities, against powers, against the rulers of the darkness of this world, against spiritual wickedness in high places”. So let us “give the more earnest heed to the things that we have heard lest at any time we should let them slip”. Protect yourself like never before during this 2017 New Year. Be watchful of your surroundings because your adversary the devil, as a roaring lion, walketh about, seeking whom he may devour. Pray and watch for yourself and your loved ones’ well-being. We are God’s precious children and it is important for us to be sober and vigilant while keeping our eyes open for security. Ask God to lead, guide, protect, and order your steps. “Take the Lord with you” everywhere you go. Pray without ceasing (in & out of season) while you watch for safety and the answers to your prayers; while keeping TRUST in the Lord at the forefront of your heart and mind. May God continue to keep and protect you as He pours down blessings from the windows of Heaven that you won’t have room enough to receive.